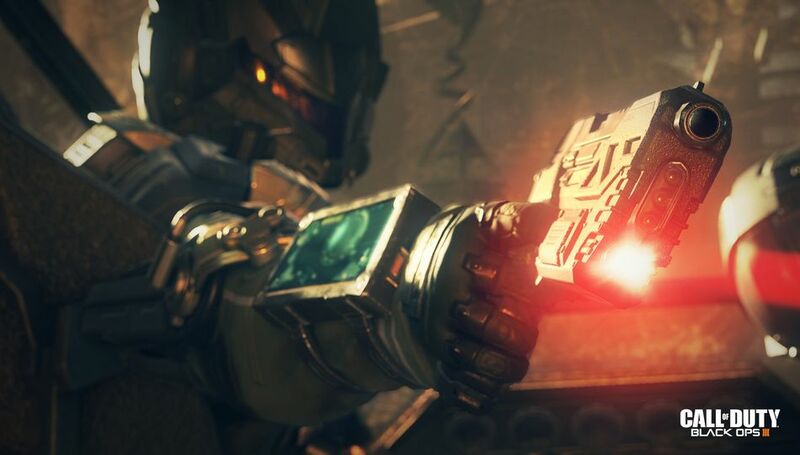 It was pretty much the worst-kept secret, but hey: here’s Call of Duty: Black Ops III. Promotional materials were leaking left and right the past few weeks; plus, who wasn’t expecting a new COD game soon? This one looks to continue BLOPS II’s advanced tech even further, with more drones, wallrunning, robots, and robotic limbs. It’s basically Titanfall and Deus Ex tossed into a blender after being drained of any color. Okay, okay, that’s awfully negative of me. But I can’t really bring myself to be excited about another COD game right now. Who knows, maybe this one will do something unique and interesting? If so, I’m there, because while I love the technological angle they’ve been taking… it just hasn’t grabbed me yet. Here’s the reveal trailer.